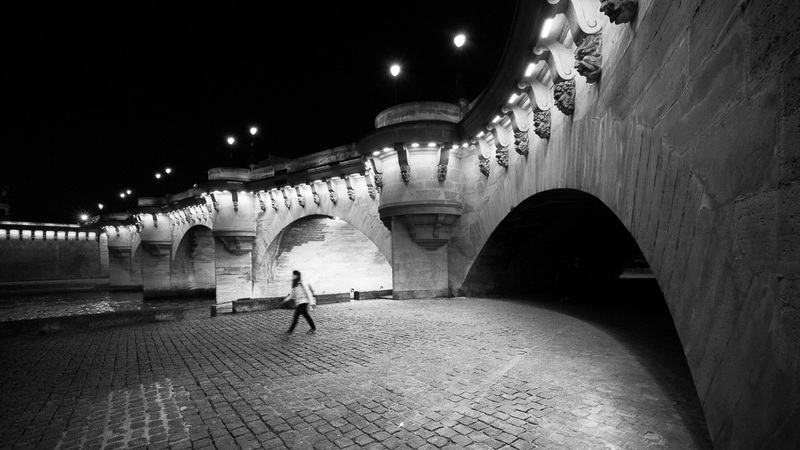 An everyday life's Odyssey » Passing under the Pont Neuf. Passing under the Pont Neuf. Passing under the Pont Neuf. Paris.